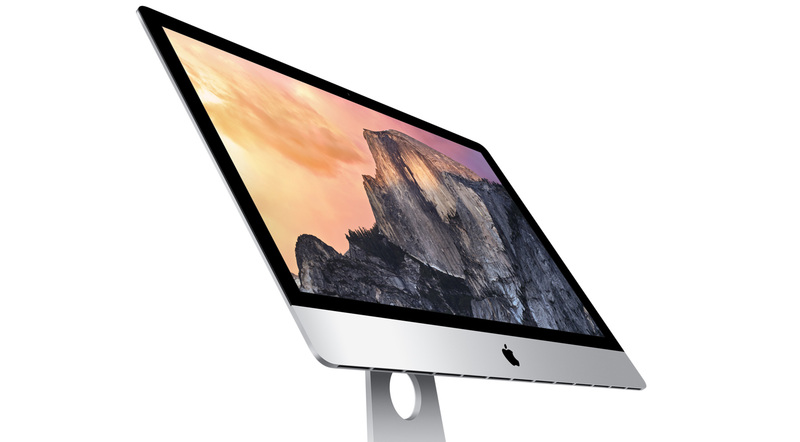 iMac Repair & Support Solutions in Nottingham: Over the years we have been able to fix a wide range of issues with the Apple iMac. We cover the iMac Core Duo, Core 2 Duo, i5, i7, and even vintage iMac G4, G5 – Model No’s A1312, A1224, A1311, A1225, A1200, A1207, A1174, A1144, A1195,and the A1145. We are available daily at our walk-in shop location in Arnold, Nottingham. Most repairs are carried out within 48 hours. The iMac is a beautiful Macintosh computer, one faviored by proffesionals and industry. Some of the more popular repairs we carry out include optical drive replacements, faulty LCD screens, Broken Glass front screen, none functioning camera, and blown internal power supply. We also offer a range of upgrade services for all iMac’s, this includes ram upgrades from the standard 2gb, 4,gb, 8gb. Hard drive replacements or upgrades is also another popular service we carry out daily here at our workshop. One of the more common issues we see is data recovery on the iMac. If you are suffering from a none booting iMac – Symotoms like flashing folder, or no entry sign on start up then it might be a idea to give us a call. It is important that you always backup your data for this very reason. Drives can fail for a multitude of reasons, mainly age! A hard drive usually has a like of around 3 to 5 years. Another cause of none booting iMacs is failed OS X software upgrades or firmware upgrades. Luckily, we can help. Local areas we cover for call-out iMac repairs, support, upgrades: Derby, Grantham, Newark-on-Trent, Mansfield, Burton upon Trent, Hucknal, Beeston, Carlton, Long Eaton, Ashbourne, and Kirkby in Ashfield. We have many happy serviced customers..